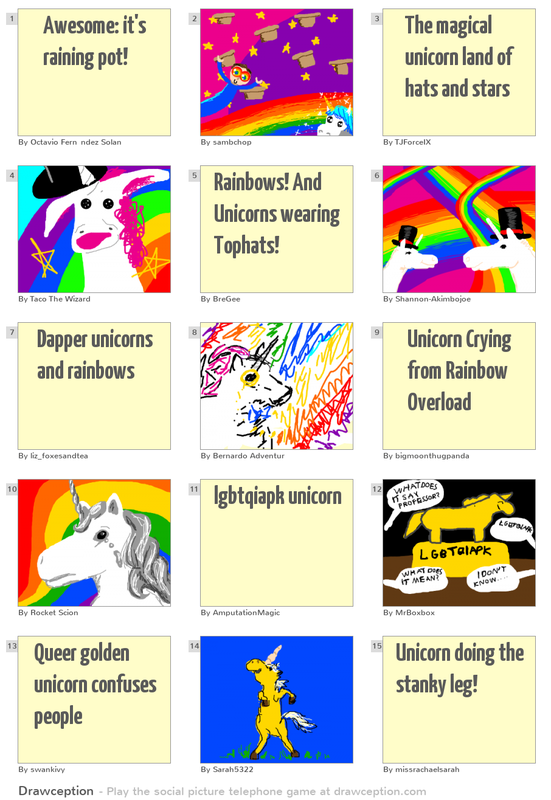 Rainbows! 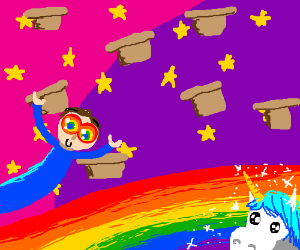 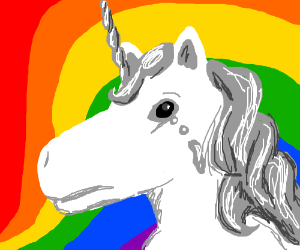 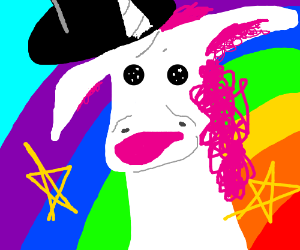 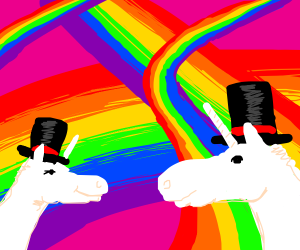 And Unicorns wearing Tophats! 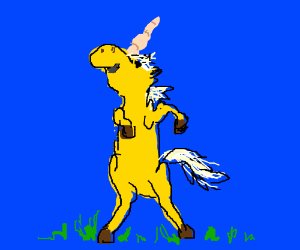 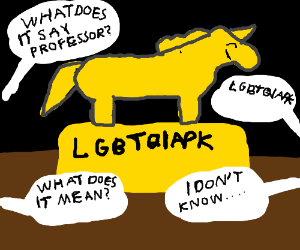 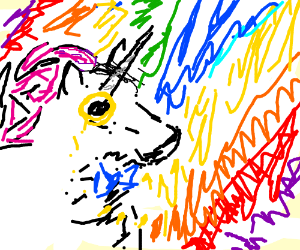 Unicorn doing the stanky leg!